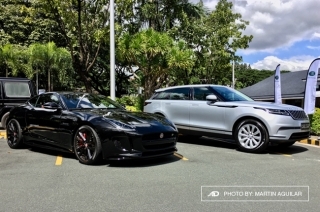 Martin is a BA English Studies graduate from the University of the Philippines - Diliman. 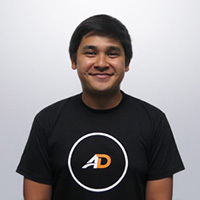 Aside from being the Content Editor in AutoDeal and writing about cars, he loves to read, eat, and play the drums. 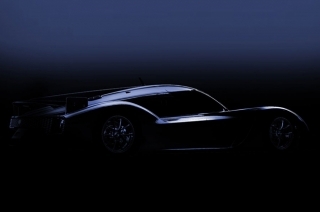 Toyota GR Super Sport concept teased ahead of 2018 Tokyo Auto Salon. 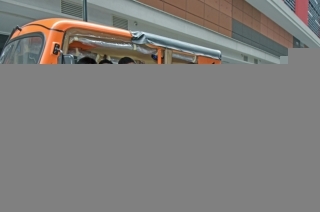 EMotors to provide all-electric shuttle service to employees of Globe and W Group. 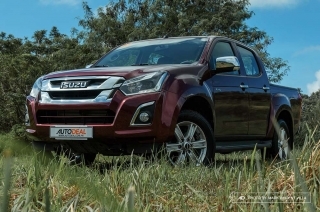 We took the new D-Max for a drive and see if its Blue Power diesel engine is a worthy upgrade. 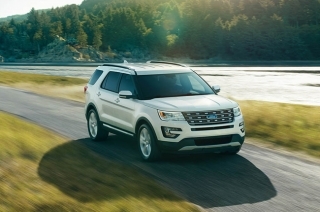 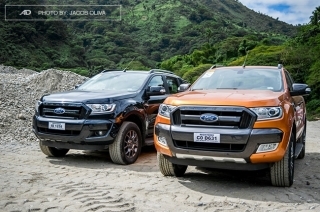 Ford Philippines took home multiple citations for the safety features, engine performance, and design of its vehicles. 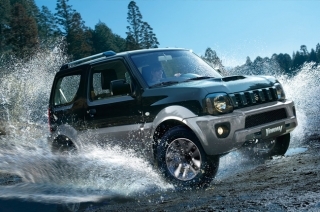 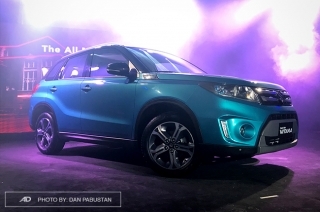 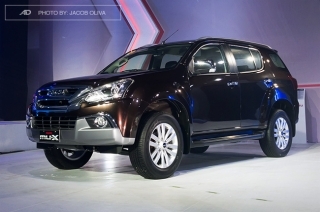 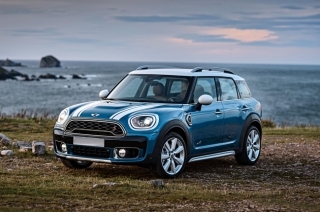 Suzuki Philippines has a new challenger in the tightly contested crossover segment. 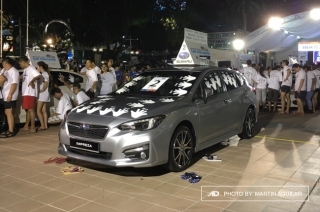 2017 Palm Challenge showed us how human beings adapt in order to survive...or to win a brand new Subaru. 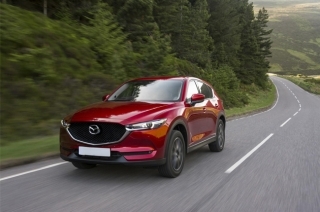 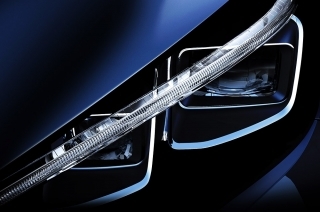 The all-new CX-5 led the way for Mazda’s positive global sales performance. 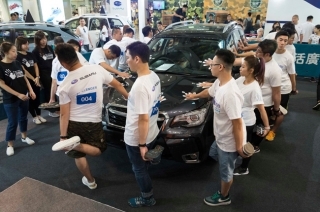 Contestants have gone on a ‘no sleep’ mode for more than 48 hours. 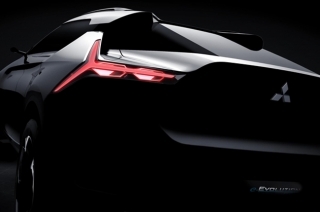 The Mitsubishi Evolution officially made its electric comeback. 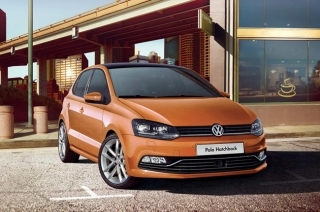 Know more about Volkswagen’s challenger in the small car segment – the Polo Hatchback. 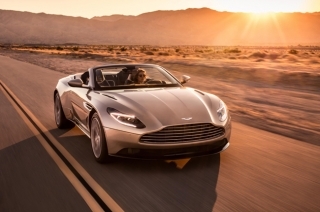 Aston Martin has introduced the open-top version of the DB11. 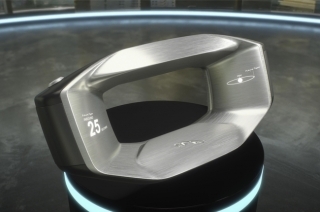 Kobe Steel falsified data concerning the strength and durability of its aluminum and copper products. 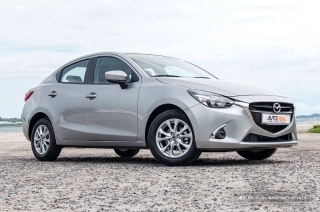 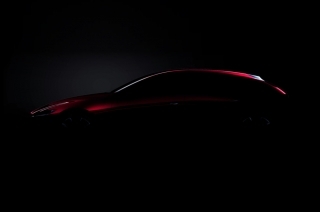 Mazda will debut its next-gen technology and design at Tokyo Motor Show. 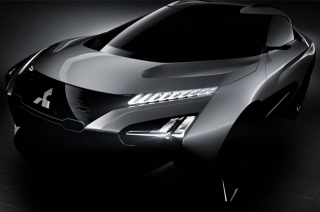 Mitsubishi will be holding the global debut of the e-Evolution concept at Tokyo Motor Show. 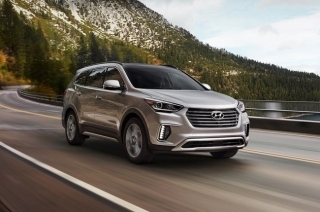 Hyundai’s Rear Occupant Alert can detect movement in the rear seats. 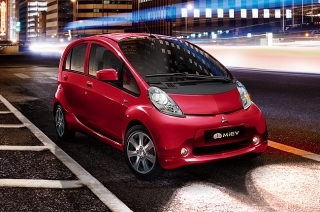 DENR, Mitsubishi, and MERALCO team up to study and promote EVs in the Philippines. 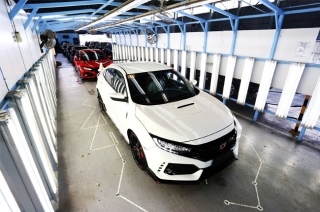 We could soon see the Civic Type R running on local roads as Honda Cars PH announced the hot hatch’s arrival. 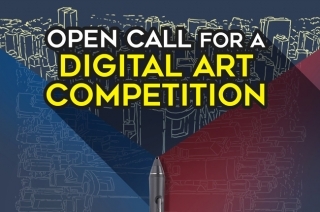 Hyundai PH 1st Digital Art Competition is open to Filipino students and professionals, aged 18 and above. 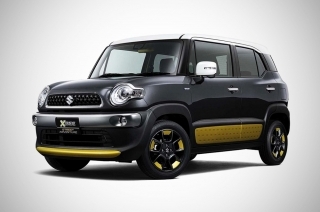 Suzuki Philippines’ 2017 AutoFest showcases the brand’s current model lineup. 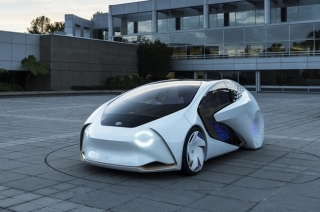 Toyota, Mazda, and Denso intends to develop a wide range of electric vehicles – from passenger cars to SUVs. 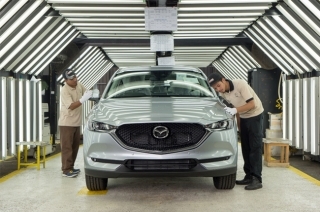 Mazda Malaysia is now assembling the 2nd generation CX-5 at the INOKOM facility in Kulim, Penang. 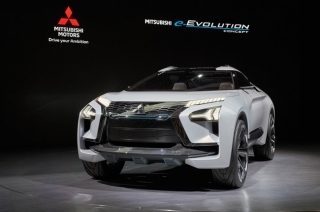 Mitsubishi will debut the e-Evolution concept at this year’s Tokyo Motor Show. 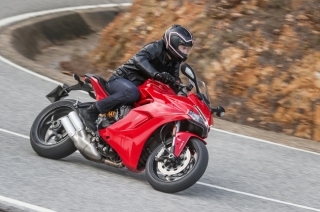 The Ducati SuperSport is powered by a twin-cylinder 937cc engine that puts out 113 hp and 97 Nm of torque. 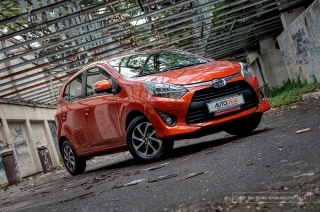 We drive Toyota’s challenger in the tightly contested mini subcompact hatchback segment. 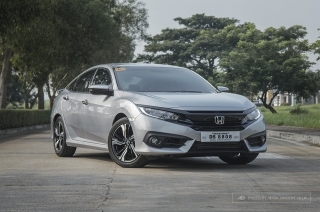 Development Bank of the Philippines to offer reasonable financing options. 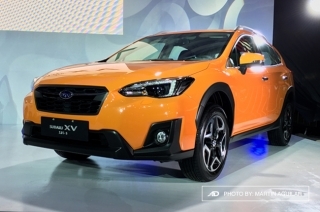 All-new Subaru XV gets a new look and upgraded tech features. 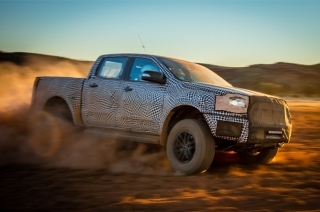 If the Ranger does not look mean enough for you, then this news could pump you up. 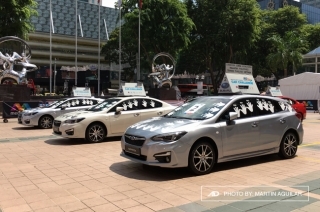 Ford Philippines will be taking part in community service in partnership with Gawad Kalinga. 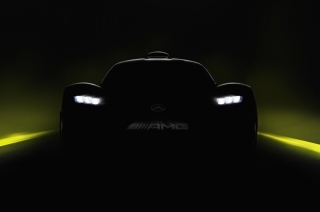 Project One concept car is designed to celebrate AMG’s 50th anniversary. 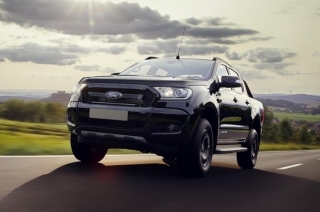 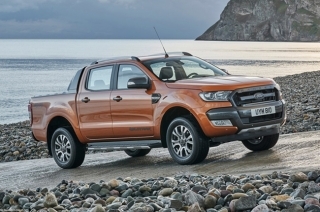 The Ford Ranger Black Edition will be limited to just 2,500 units. 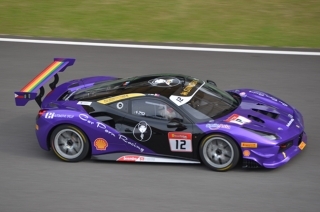 Angie King continues to impress in the Pirelli AM class of the 2017 Ferrari Challenge Asia Pacific. 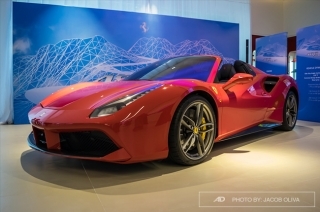 Autostrada Motore, the official dealer of Ferrari in the Philippines, celebrated its 5th year with the Ferrari 488 Spider and Angie King. 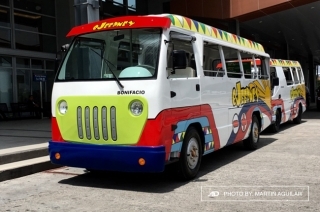 Motor Image Pilipinas will hold the Philippine leg of the 2017 Palm Challenge at the Bonifacio High Street. 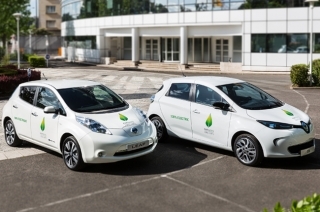 Renault-Nissan and China’s Dongfeng Motor enter joint venture. 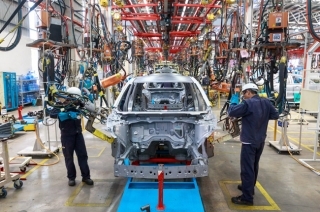 Ford and Zotye Automobile Co., Ltd. signed a Memorandum of Understanding to develop a new line of all-electric passenger cars in China. 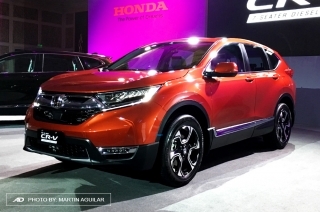 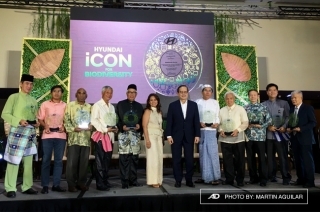 Honda Cars Philippines, Inc. launches its first diesel model – the all-new CR-V.
10 individuals cited for their efforts in preserving the environment. 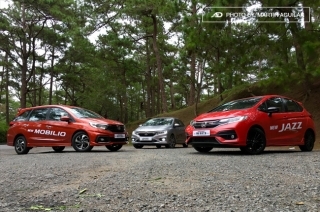 Honda Cars Philippines, Inc. invited AutoDeal to take this trio for a test drive. 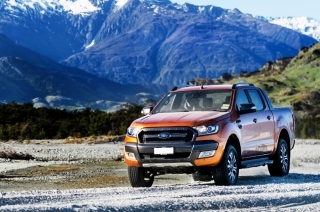 Asia Pacific sales of the Ford Ranger (January to June 2017) went up by more than 21%. 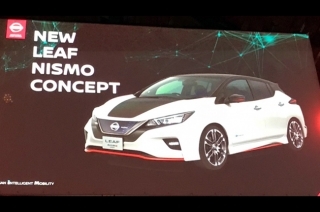 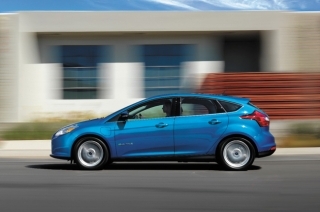 New Leaf will be the 1st vehicle in Nissan’s global lineup featuring ProPILOT Park tech. 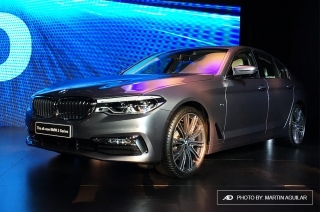 The 2017 BMW 5 Series is available in 3 variants, equipped with diesel engines.